Tax Filing in Peoria IL - Welcome to White Income Tax Service Ltd.
For years, White Income Tax Service Ltd. has provided quality, personalized financial guidance to local individuals and businesses. We assure that every client receives the close analysis and attention they deserve, so our clients are fully prepared when tax season rolls around. Our team of Certified Public Accountants consistently displays an admirable work ethic. We are always working hard to optimize financial opportunities. We want to ensure you receive the maximum benefit from your tax filing in Peoria IL. As expected, we are knowledgeable and up to date on the tax laws and can make sense of your receipts, bills, and notices. We do it all and we do it well. If you’re looking for the best place to take care of your tax filing in Peoria IL, White Income Tax Service Ltd. is the place for you. 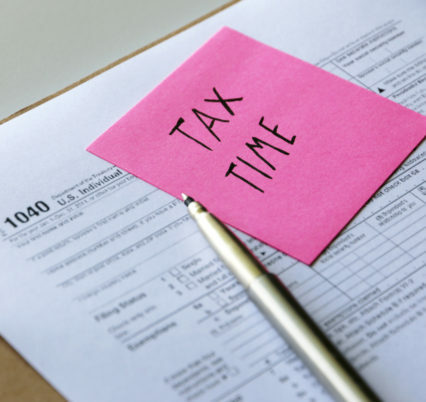 Look to White Income Tax Service Ltd. for your tax filing needs in Peoria and Bartonville. When you do, you can expect to work with a well-experienced CPA. This is the very reason so many of our clients have returned year after year. Our dedication and expertise allow us to effectively minimize your tax liabilities and maximize your cash flow. We also make it a priority to assist you in planning for future tax years to keep you on track to your financial goals. Most importantly, we want our clients to know our accounting experts are always committed to client privacy. We always treat your sensitive information and tax documents with the utmost degree of security and confidentiality. Are you ready to have a qualified professional handle your tax filing in Peoria IL? Call White Income Tax Service Ltd. at 309-674-3429 to meet with one of our Certified Public Accountants today. We are eager to meet with you to discuss your options for this tax year. You can also visit our office, located at 431 N. Western Ave, Peoria, IL 61606.